Blues Rock Review Radio Now Playing! 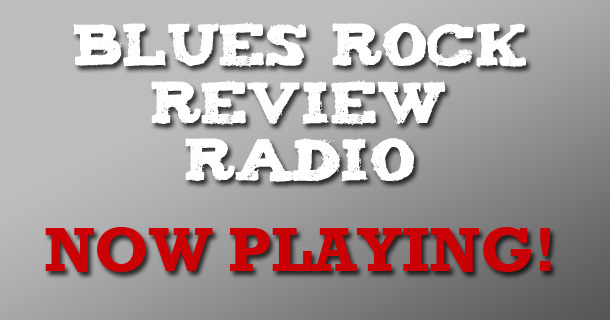 Blues Rock Review Radio is now available for live streaming worldwide! Blues Rock Review Radio features some of the finest blues rock artists from all over globe. In addition to great music, the station will also feature interviews and additional content.